When we launched a suite of premium WooCommerce plugins, we never imagined that they’d be so popular as wholesale ordering systems. Today, I’m reflecting on why they’re the ideal solution for anyone needing a WooCommerce wholesale ordering plugin. WooCommerce Protected Categories – Perfect for creating separate public and wholesale areas within your store. 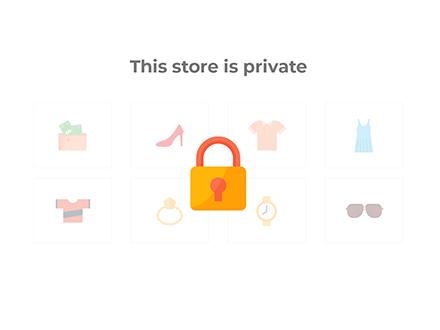 WooCommerce Private Store – Ridiculously simple to set up, this plugin is ideal for wholesale-only stores. It hides your whole shop from public view, so non-wholesale users will never know about the wholesale ordering area. 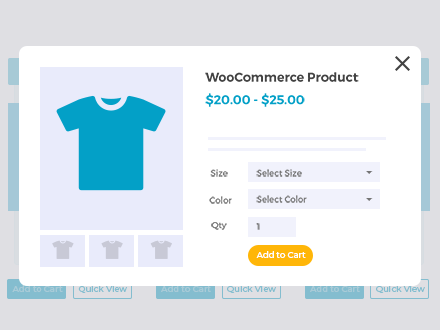 WooCommerce Product Table – The ultimate WooCommerce wholesale order form plugin, it creates a trade-friendly wholesale layout with a neat grid of products, variation dropdowns, add to cart checkboxes and more. 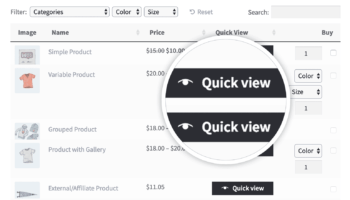 WooCommerce Quick View Pro – Show more product data and purchase options in a quick view lightbox, without taking B2B users to a separate page for each product. Together, these plugins form the perfect wholesale suite for online ordering by trade users. You can combine them as required to create a WooCommerce wholesale website tailored to your exact requirements. Now read on to discover why these plugins work so well for wholesale ordering. You may also like our complete guide to WooCommerce wholesale plugins and how to use them. All WooCommerce wholesale ordering systems need to be hidden from public view. It’s simply not professional for retail customers to know your confidential wholesale prices. You can use them separately, or combine them on the same website. 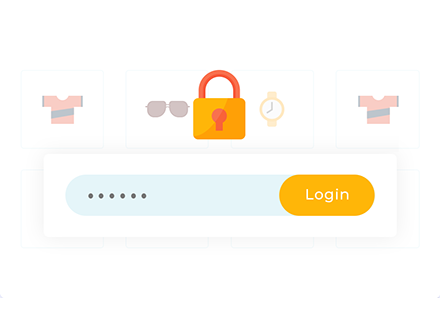 For example, you might use WooCommerce Private Store to hide your entire store from logged out users – and WooCommerce Protected Categories to show different products to different wholesale users. With such a versatile range of options to protecting your WooCommerce wholesale ordering area, you should find a plugin to suit you. Create separate public and wholesale areas within your store today! Protecting your trade area is only part of what you need from a WooCommerce wholesale ordering plugin. The layout and presentation of your wholesale products is just as important. We’ll look at this next. The WooCommerce Product Table plugin is one of the most popular wholesale order form plugins around. It’s much better for wholesale ordering than the standard WooCommerce store layouts because it’s much more compact and you can view more products per page. The check boxes make it quick and easy to select multiple products and add them all to the cart in a single click. You can choose your columns and add extra product data to help wholesale customers make quick ordering decisions. 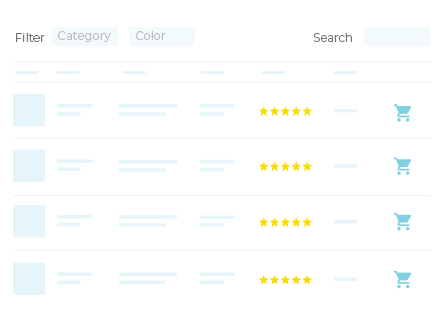 You can even add search box and multiple filters to help users to find the products they want more quickly. It’s all about making it quick and easy for wholesale customers to complete the ordering process. Unlike retail users, they’re already familiar with your products and know what they want. Your job is to speed up the process for them – and that’s why you need WooCommerce Product Table as part of your suite of wholesale ordering system plugins. Create your own wholesale order form on your site today! 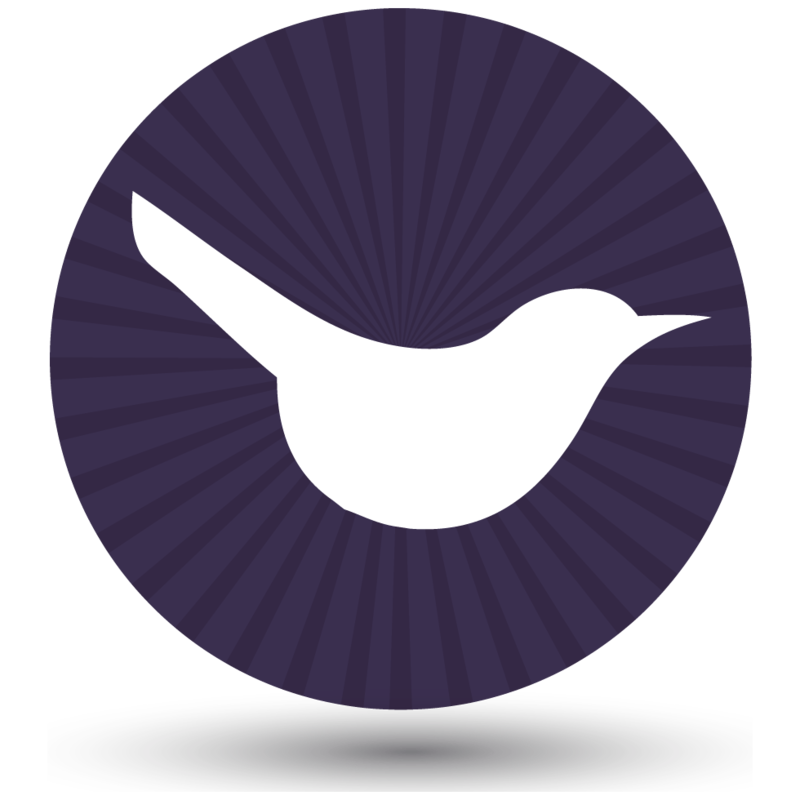 Add quick view buttons or links to your WooCommerce wholesale ordering page. As we saw in the previous section, wholesale users prefer one-page shopping. They want to buy quickly, without being taken to a separate page for each product. But sometimes, you want to show extra product data and purchase options that may not fit on your one-page WooCommerce wholesale order form. For example, you might want to show a longer description that doesn’t fit into the product table layout. Or you might have a lot of variations or add-ons that mean that each product takes up too much space on the order form. WooCommerce Quick View Pro is the solution. You can improve your one-page wholesale ordering by adding quick view buttons to the product table. Wholesale customers can use these to view extra information, choose options and add to the cart from a quick view lightbox for each product. When they add a product to the cart, the lightbox closes and they immediately return to the wholesale ordering page. This makes it easy for them to purchase multiple products in a single order – essential for B2B ordering. Add quick view lightboxes to your wholesale product tables. All our wholesale ordering plugins are well coded and developed in line with the latest WordPress best practices. This makes them highly compatible with lots of other plugins, which you can use to add extra features. All our WooCommerce wholesale ordering plugins are developed and supported in-house by ourselves at Barn2 Media. Read the reviews for any of our plugins to see our customers’ comments on how much they value the advice and support. We work hard to help you get the most from your wholesale ordering system. Finally – all our wholesale ordering plugins are fully supported and actively developed. We regularly add exciting new features as a direct result of our customers’ feedback. You won’t be left alone with an unsupported plugin! As you can see, our plugins offer a flexible way to create a WooCommerce wholesale ordering system for your WordPress site. There are lots of ways you can use them, and you can even combine them with other plugins to add extra features. All the plugins are available on this website. Next, you can get the plugins you like. Alternatively, you can find full setup instructions in our in-depth tutorial about how to build a WooCommerce wholesale store.